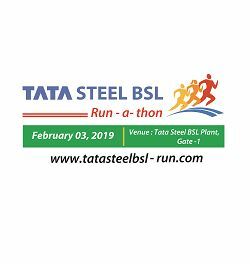 Tata Steel BSL is organising Tata Steel Bsl Run-a-thon 2019 on February 3, 2019 near its plant gate at Narendrapur, Dhenkanal. Our aim is to encourage an active healthy and sporting lifestyle and promote professional sports in the region through the Tata Steel BSL Run-a-thon.  Event consist of 10 KM Run for men and women and 5 KM Run for Boys and Girls below 16 years of age. Race Categories: 10KM Run for men and women and 5KM Run for boys and girls of below age 16 on event day. I understand that the endurance running event is an activity that may involve risk of injury or death, risk of permanent or partial disability, and further, may result in economic losses including medical or hospital bills, and damages to real and/or personal property. I further understand that this event will be held over public roads and facilities open to the public during the event and upon which hazards are to be expected and cannot be eliminated or controlled. I agree that in consideration of being permitted to participate in the event, I release, waive, discharge and covenant not to sue organisers for any and all losses or damages, any and all claims or demands, and any other injury or loss to me or my property or resulting in my death, whether caused by the active or passive negligence of organisers, arising from or related to my participation in the event.